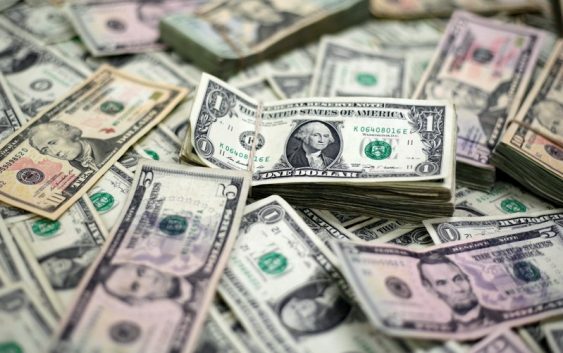 SINGAPORE (Reuters) – The dollar strengthened against most major peers on Wednesday, while the yen weakened as upbeat Wall Street earnings reduced global appetites for safe haven assets. The three main Wall Street indexes each rose by more than 2 percent as blue-chips delivered strong earnings indicating that the U.S. economic recovery is on track despite rising interest rates and global trade war tensions. The dollar index <.DXY>, a gauge of its value against six major peers, rose 0.14 percent to quote at 95.18 on Wednesday. 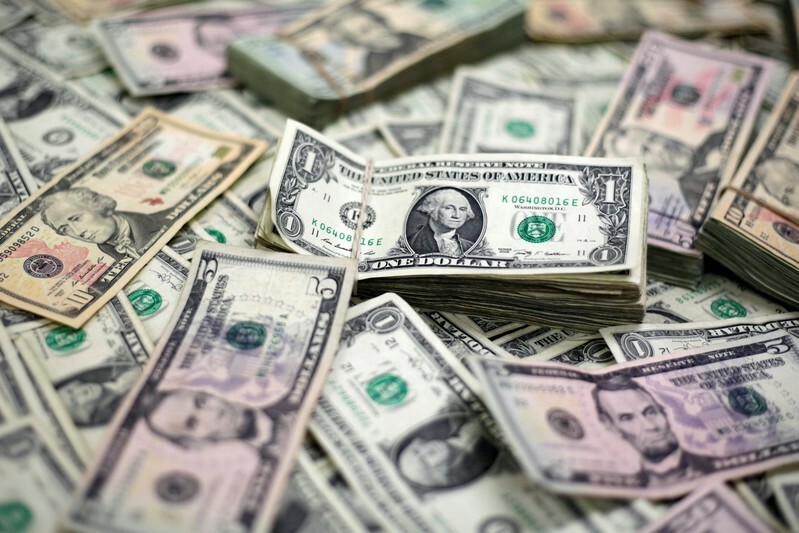 The greenback was trading at 112.34 yen <JPY=>, a gain of 0.07 percent against the Japanese currency. Through Monday, when it hit a one-month high of 111.61, the yen had strengthened seven out of eight sessions. “The rebound in global sentiment has taken the appreciation pressure off the yen,” said Stuart Ritson, portfolio manager, emerging markets debt at Aviva Investors. Market participants will be looking for clues on the dollar’s direction and the path ahead on U.S. interest-rate hikes from minutes of the Federal Reserve’s September meeting, due for release later on Wednesday. Interest rate futures are pricing in a 77 percent likelihood that the Fed will again raise rates in December, according to the CME Group’s FedWatch Tool. “The Fed is close to neutrality and the FOMC will pause when the Fed funds rate gets to 2.75 percent,” Brian Martin, ANZ head of global economics, said in a note. “While there are upside risks to our forecasts, we think the Fed will struggle to raise the Fed funds target much beyond 3.0 percent,” he added. The British pound <GBP=> was at $1.3175, down 0.1 percent, after tacking a gain of 0.25 percent on Tuesday. While sterling was supported by Tuesday’s stronger than expected British employment data, investors are still doubtful that the European Union Summit on Wednesday will yield much progress on the Northern Island border issue blocking a Brexit agreement. On Wednesday, the euro <EUR=> traded lower at $1.1560, down 0.1 percent. On Tuesday, the single currency reached $1.1622 – its highest since Oct. 1 – before giving up its gains. The New Zealand dollar <NZD=> traded flat versus the greenback, at 0.6589 on Wednesday. The kiwi clocked a gain of 0.5 percent on Tuesday as domestic inflation picked up stronger than expected. The Australian dollar <AUD=>, often considered a barometer of global risk appetite, lost 0.07 percent to US$0.7135. The Aussie has gained marginally against the greenback over the past two trading sessions. It hit a more than two-year low of US$0.7039 on Oct. 8. Gold <XAU=> lost 0.16 percent to trade at $1,223 per ounce on Wednesday. The yellow metal hit its highest level since July 27 on Monday, hitting an intra-day high of $1,233 per ounce.